Quality is in our name. Does your family like to get outdoors? 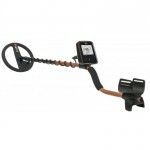 If so – then you should try the innovative GO‑FIND 20 metal detector. It’s compact, easy-to-use and there’s no assembly required. Just unfold, turn on and GO! Identify objects before you dig them, up by sorting the treasure from the trash. Affordable Family Fun – A serious high-tech entry level detector that’s really easy for anyone to use! Compact & No Assembly – Unfold, turn on and GO! No messing around. Folds flat for transportation and storage. Ultra Lightweight – 20% lighter than similar detectors. 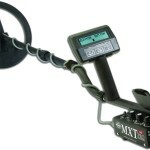 Go detecting for longer and find more! Easy-Trak – The fully automatic ground tracking reduces noise interference quickly and easily. 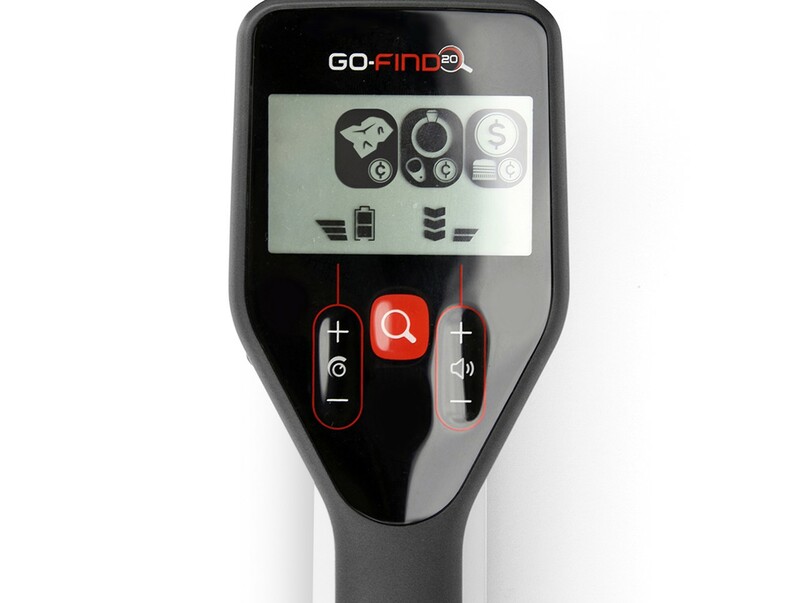 The GO‑FIND 20 is a high performance detector with many innovative features. It is based on advanced digital technology and has excellent detection depth and target sensitivity, better than many detectors in the $500-$1000 price range. Perfect for the beginner and also great as a back-up detector for the advanced user, a Minelab detector has never been more affordable – and it’s great fun too! It’s really easy to get started with GO‑FIND because there is nothing to assemble and no loose parts that can get lost when setting up to go detecting. Just unfold the detector, insert batteries and turn on. The controls are pre-set and you can start detecting right away without spending half an hour or more reading an instruction manual and wasting detecting time on assembly. When you’ve finished detecting for the day just collapse the shafts and fold up the detector for easy transport and storage, all ready to use the next time around. The GO‑FIND 20 weighs only 2.2lbs (1.0kg), making it one of the lightest-weight, lowest-cost, high-performance detectors available today. It can be tiring swinging a detector from side-to-side for long periods, so GO‑FINDs have been specially engineered to reduce weight, and therefore fatigue, without sacrificing performance. From the smallest kids through to adults – everyone will want to GO detecting again the next day! Iron and salt minerals in the ground can cause false signals with metal detectors. While other detectors have either a basic fixed setting, or require the user to learn advanced ‘ground balancing’ techniques, The GO‑FIND 20 truly is ‘switch on and go’. With automatic sensing of salt ground, moving from beach to park requires no detector adjustments or special search modes. The fully automatic ground tracking minimizes ground interference and maximizes target signals, for finding more treasure.